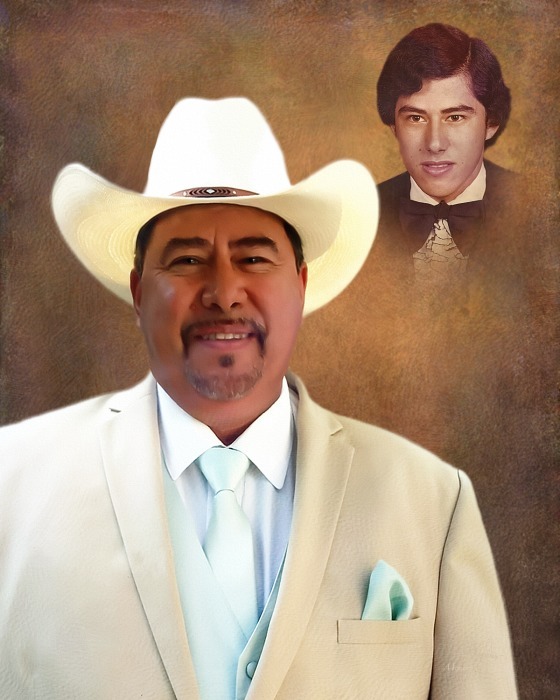 Obituary for Alfred R. "Freddy" Alejandro | Rushing-Estes-Knowles Mortuary, Inc.
Alfred R. “Freddy” Alejandro of Uvalde passed away on April 10, 2019 in Medina County at the age of 56. He was born on July 20, 1962 in Uvalde to Francisco and Modesta (Robles) Alejandro. He is survived by his daughters, Jan Angela Ibarra, Jessica Joyce Alejandro both of Uvalde, Elisa Harrison of San Antonio, Paizley Esquibel of Castroville; sons, Alfred “AJ” Alejandro, Jr. and wife, Michelle and Sergio Guerrero all of San Antonio; special friend, Patty Guerrero of Castroville; brothers, Gilbert Alejandro, Francisco “Frank” Alejandro, and Daniel “Danny” Alejandro all of Uvalde; grandchildren, Ramon De Moya, Jeremy Andrew Alejandro, Joseph Elijah Ibarra, Jacob Isaiah Ibarra, Jared Matthew Alejandro, Lorenzo Martin Castillo, Joshua Thomas Ibarra, Sergio Del Bosque, and Tristan James Alejandro; great granddaughter, Olivia Alejandro; and numerous nieces, nephews and cousins. He was preceded in death by his parents and brother, Oscar Alejandro. Visitation will begin on Saturday at 12:00 at p.m. at Rushing-Estes-Knowles Mortuary. A rosary will be held on Saturday and Sunday at 7:00 p.m. at Rushing-Estes-Knowles Mortuary. A funeral mass will be held on Monday, April 15, 2019 at 12:30 p.m. at Sacred Heart Catholic Church. Interment will follow at Hillcrest Cemetery.